For a home contractor with expertise in building permits and inspections, contact Dream Construction in Las Vegas, NV. We take the stress out of dealing with permits, county regulations, and inspections. Start dreaming of that new kitchen or bathroom remodeling project you’ve been toying with and get in touch with Dream Construction today. Home construction and remodeling projects don’t have to be tackled alone. Let our knowledgeable contractors put the dream back into homeownership. Construction projects of any type involve building permits, inspections, and regulations. Did you just roll your eyes and say no way? 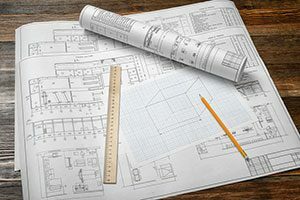 Many times you are left to your own devices when it comes to obtaining the proper permits for a construction project or remodel and as we all know, many times something can go drastically wrong. No need for you to stress, you can find some relief when Dream Construction is included in the permitting process. Permits require detailed information about your construction project to be completed and have a language of their own. If you aren’t fluent in the language of building, remodeling, and construction, you may miss what they are asking for and cause a costly delay. Dream Construction is fluent in this area and is more than happy to help get you on the right path without hesitation. Don’t forget that once you get going on any project there are several inspection stops along the way. This is so that things are done up to the standards of your county and state as well as to ensure your project will last a long time. Dream Construction doesn’t cut corners and is very knowledgeable about any rules and regulations that need to be followed. If you have Dream Construction on the lead you can know that they will pass the inspections with flying colors. 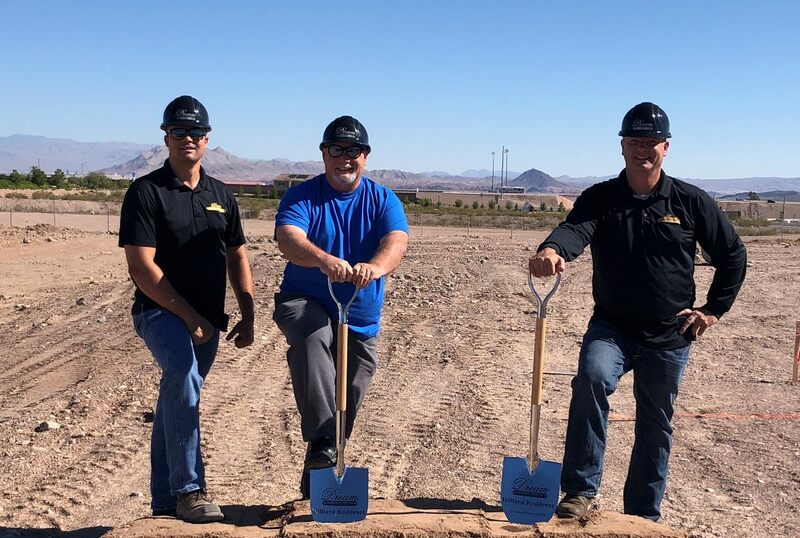 For assistance with obtaining building permits and scheduling regulatory inspections, Dream Construction in Las Vegas is the general contractor you need. Given the reins, our contractors are the whole package deal for your building and remodeling needs and we will see you through the whole process. Give us a call and get your quote today.